Honeywell C7100C1003/U Averaging Discharge Air Temperature Sensor. 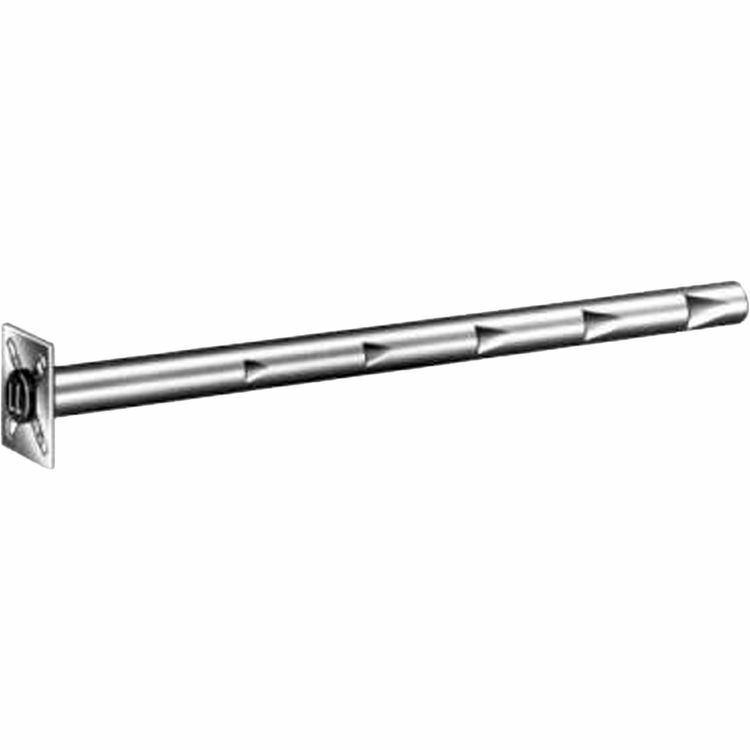 Averaging Duct Temperature Sensors are used to sense temperature in discharge duct. Recessed 1/4 in. (6 mm) quick-connect terminals. 3/4 in. (19 mm) diameter sensor probe.